Have you ever seen a bunny lay an egg? Have you even seen a bunny lay an egg?? Well neither have we! Yet around spring time every year the stores are filled with chocolate Easter bunnies, Easter baskets, and bright pink, green, and yellow decorations. And lets not forget the large variety of Easter eggs; chocolate eggs, plastic eggs, decorated eggs and decorating egg kits! But is there more to this holiday than just cute bunnies and chocolate eggs?? Oh Yes, there is a lot more to this celebration than bunnies and eggs. Every year in America and other countries around the world, they celebrate Easter. This year Easter falls on Sunday, March 27th. A predominately Christian & Catholic holiday; traditionally shared with family and friends attending church and having a large Sunday brunch together. 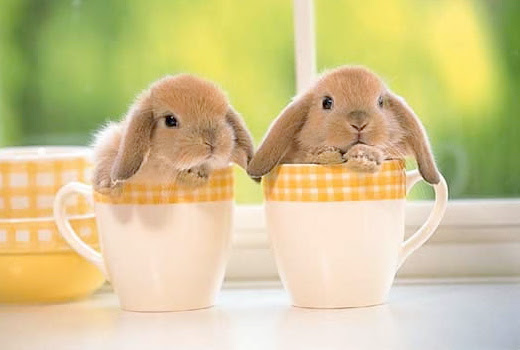 Tomorrow, we are hosting our own Easter Cafe to celebrate will all of YOU! There will be a fun Easter egg hunt, yummy food and coffee, and cultural games to explore how Easter is celebrated in other countries. We’re soaking up these clear sky vibes!